When it comes to your Breckenridge home, you can trust Skyline Roofing & Exteriors to take care of all your roof and exterior needs. 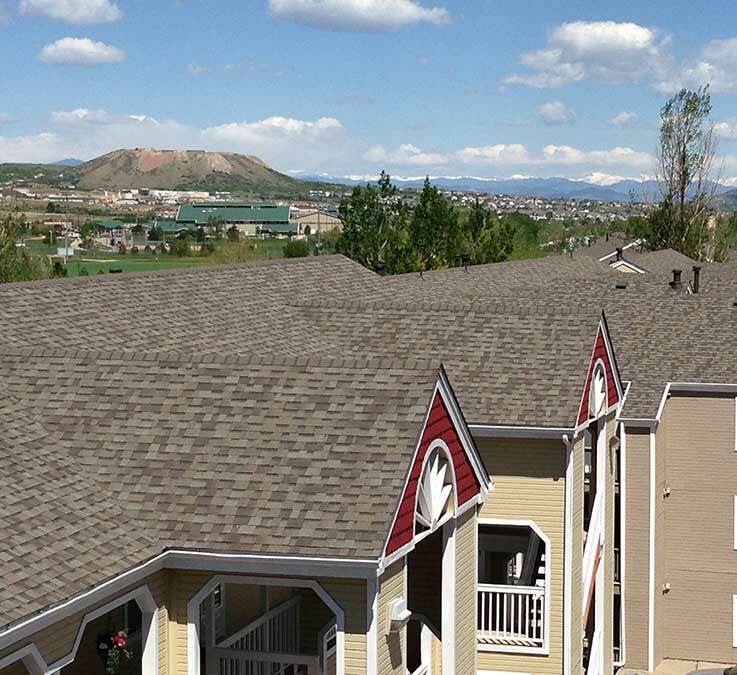 Skyline Roofing & Exteriors is locally owned and operated, and our Denver-based roofing contractors serve Breckenridge, Colorado as well as other surrounding communities. We can provide roof repair services and roof replacement services for any size and type of roof. Our roofing contractors also specialize in complete home exterior services including windows, doors, siding, gutters, and painting. When it comes to improving the condition of your home, contact your trusted Breckenridge roofing contractor for a free inspection and assessment. Call 720-287-4671 today or fill out the form to get started making your Breckenridge home’s exterior look like new! From roof repair to roof replacement, Skyline Roofing & Exteriors can do it all and get the job done right. We are a local roofing contractor that is licensed and bonded so you can trust us to take good care of your Breckenridge home. 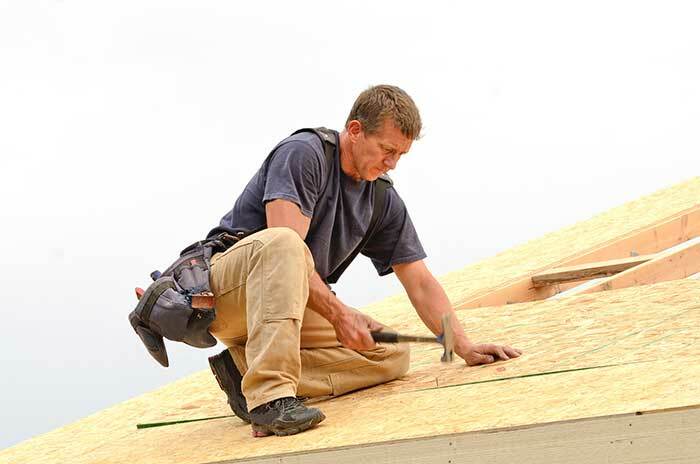 Our roofers are experts for all roof types and we only use the strongest, most durable materials. 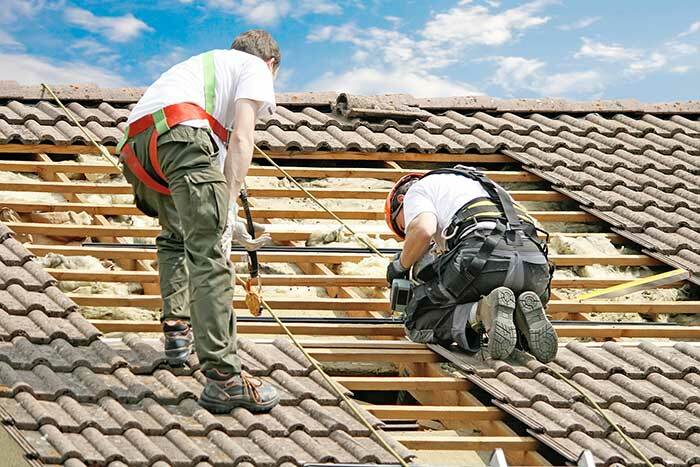 Our roofing company also values maintaining the advanced training of our highly skilled roofing contractors and regularly performs internal audits to ensure our clients receive the best final product possible. With a free roof inspection and assessment, we will help you determine if your Breckenridge home can do with just a few roof repairs, or if you need a full roof replacement. 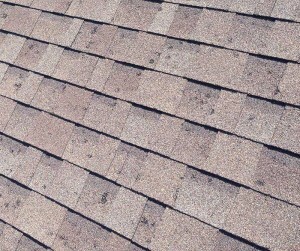 In a hurry and need roof leak repair? We also provide emergency roof leak repair services whenever you need us. At Skyline Roofing & Exteriors, we stand by our work with strong warranties and customer service to ensure you’re completely satisfied with our roof repair and roof installation service. No matter the issue, we will perform all roofing services quickly and affordably without interrupting your home or business. At Skyline Roofing & Exteriors, we pride ourselves on doing it all and doing it well. We are full-service general contractors local to the Breckenridge area. Our employees are experts when it comes to roofing services, but our services don’t stop there! No matter what exterior fix-ups your Breckenridge home needs, we are your go-to resource. A home’s exterior is its first impression. Skyline will work with you to select the perfect style and look for your new siding, gutters, windows, doors, and paint. Whether it’s new windows or simply a new coat of paint, we always use the most premium materials. Our experienced installation experts are timely and efficient and will make sure your home looks just how you want it. Let Skyline Roofing & Exteriors help you transform your Breckenridge home and make a statement. Breckenridge, Co has unpredictable and potentially damaging weather. Skyline can help you clean up after the storm. We’ll start with a free, thorough roof inspection and estimate then help you coordinate your homeowner insurance claims. We’ll make sure all storm damage is accounted for and all building code upgrades are included in your claim. By the time we’ve completed all exterior and roof repairs, we’ll take care of the entire cleanup so it’ll seem as though we were never there.